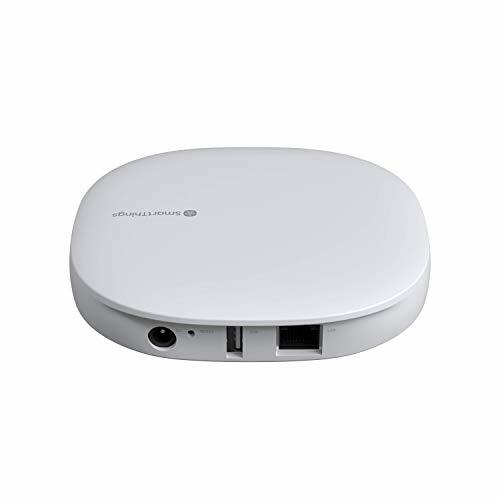 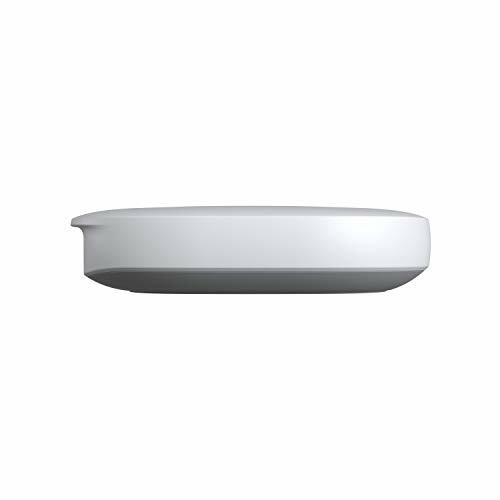 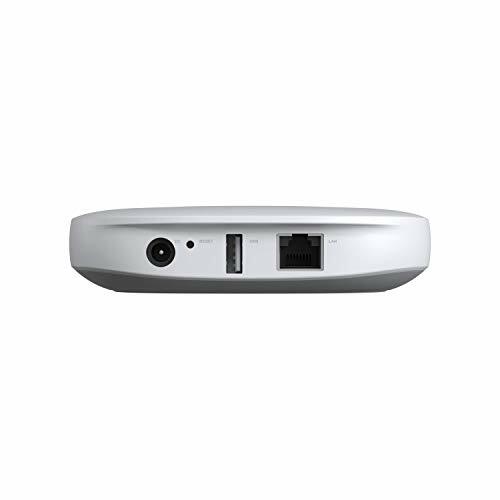 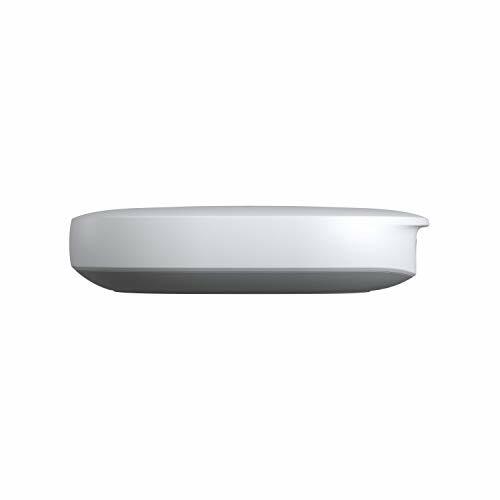 – Connect wirelessly with a wide range of smart devices and make them work together. 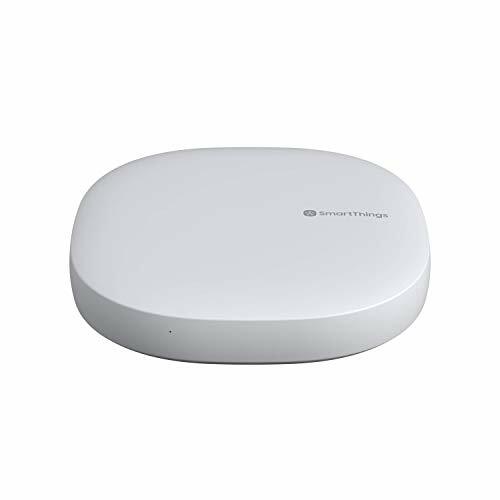 – Monitor and control connected devices in your home using a single SmartThings app for iPhone or Android. 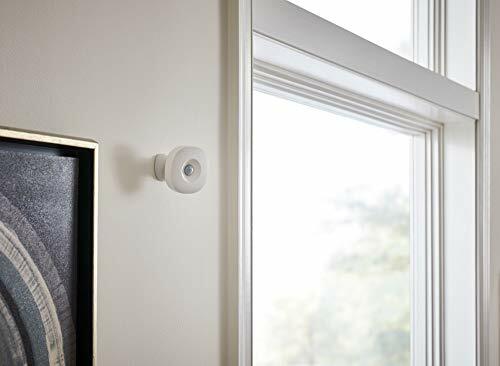 – Receive alerts from connected devices when there’s unexpected activity in your home. – Automate connected devices in your home and set them to turn on or off when doors are opened, as people come and go, and much more. 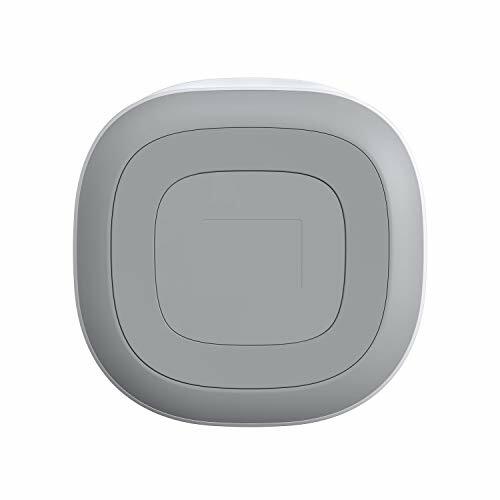 – Manage connected devices in your home with SmartThings Routines for Good Morning, Goodbye, Good Night, and more. 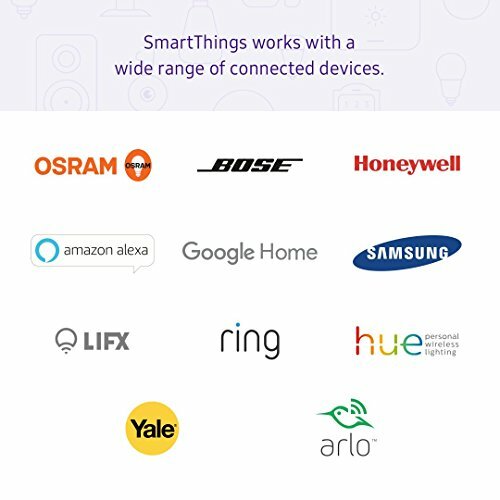 – Control connected devices in your home with voice commands using SmartThings and Amazon Alexa or Google Home. 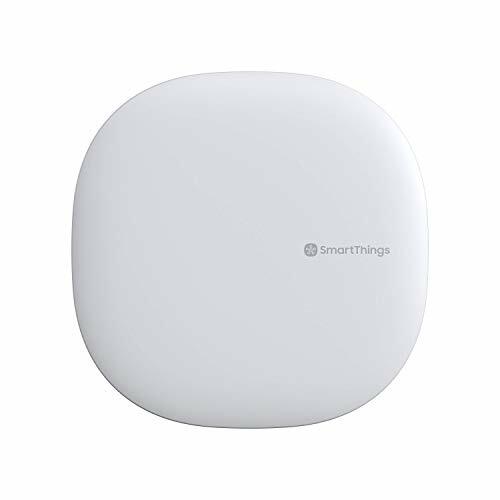 – Requires the free SmartThings app for Android (6.0 or later) or iPhone (iOS 11.0 or later). Requirements : Requires an internet-connected Wi-Fi router with an available Ethernet port, plus the freeSmartThings app for Android (6.0 or later) or iOS (11.0 or later).